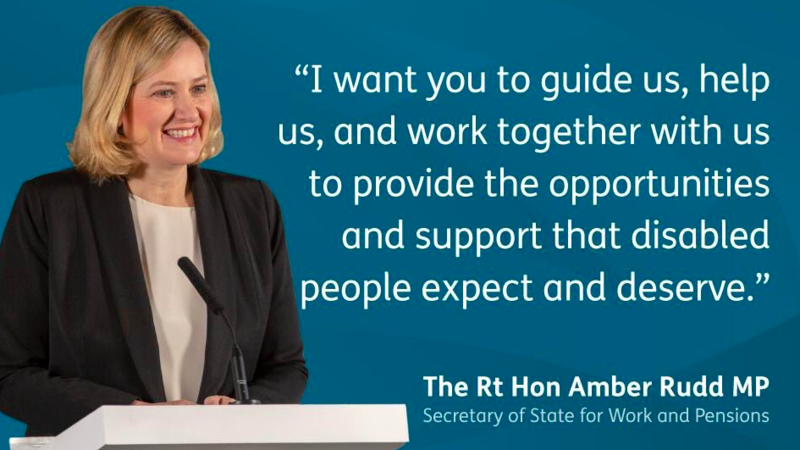 Today (5 March) Secretary of State for Work and Pensions, Amber Rudd announced the overhaul of Personal Independence Payments (PIP) during a speech at Scope headquarters in London. Alongside combining the benefits system, disabled pensioners will no longer face “unnecessary” repeat assessments. The Minister announced that from spring, 270,000 people would no longer have their PIP reviewed. An estimated 100,000 people in the UK live with multiple sclerosis (MS) and 83 per cent of people with the condition appealing PIP win their case – highlighting the current failing system. 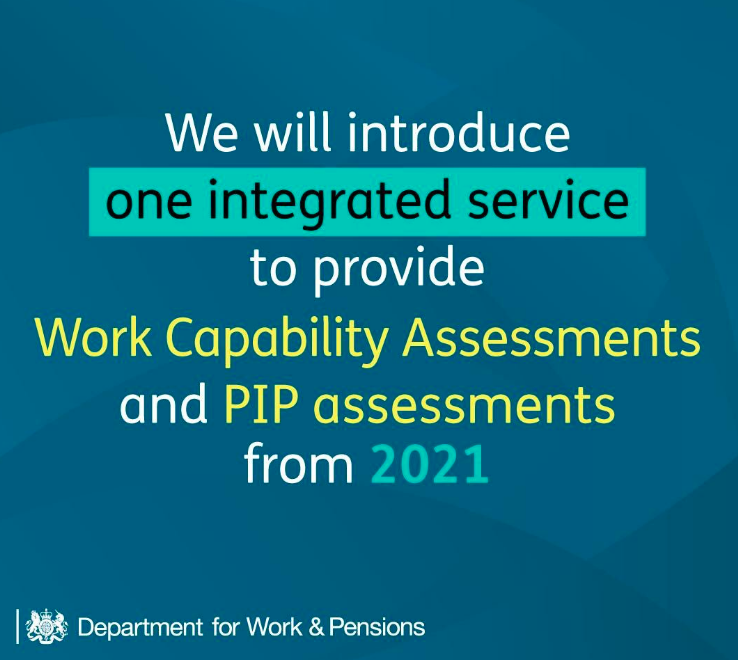 “Looking to merge Work Capability Assessments and PIP assessments is similarly tinkering around the edges. Right now, neither adequately captures the reality of living with an unpredictable condition like MS, so bringing them together won’t make things better,” continues Genevieve. 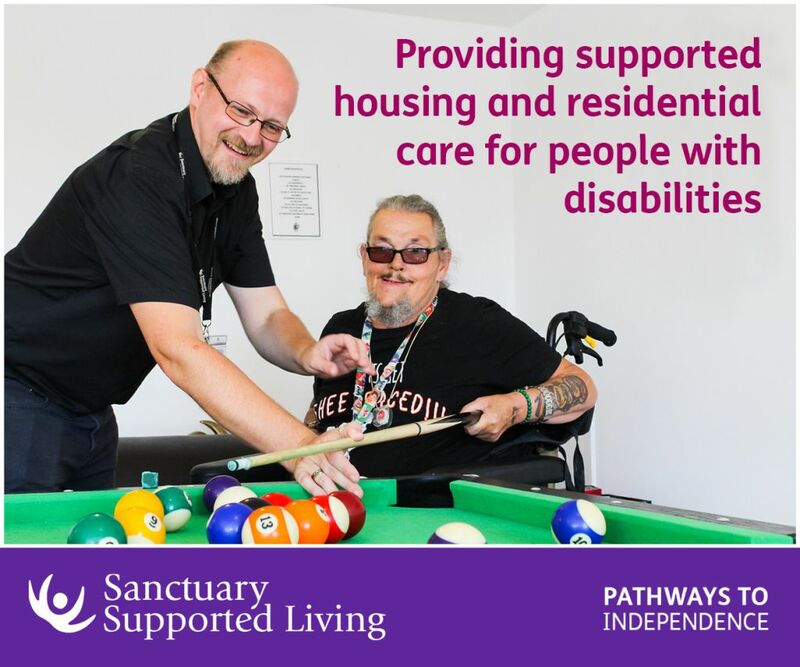 There are worries from charities and people working directly with the disabled community that today’s move will compound current issues, instead of fixing any problems. Application processes are currently inaccessible for many disabled people, with work coaches requiring significant training to understand the needs of disabled job seekers. However, there are celebrations from the Minister’s speech. Revealing her father’s visual impairment fuelled a change in attitude towards disability, the Minster said: “My father became blind in 1981. For 36 years his blindness was a normal part of my family’s life. Of my life. 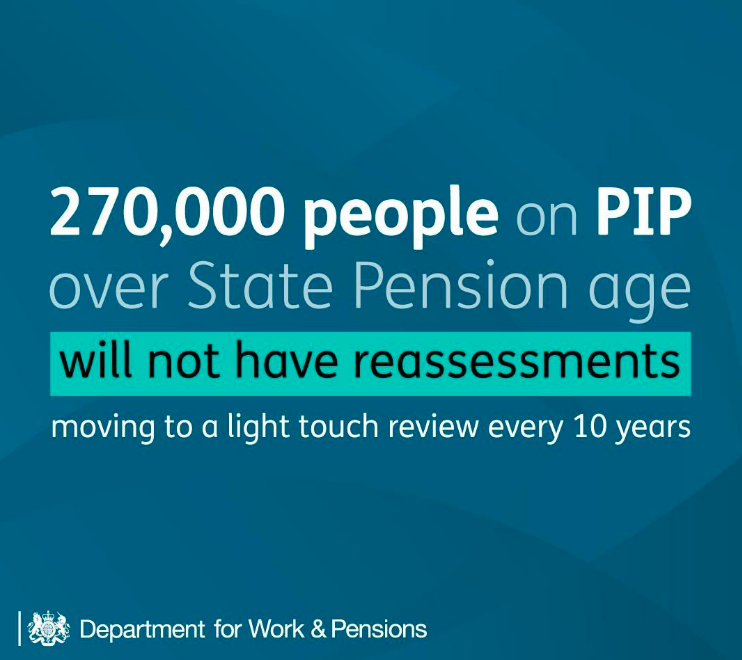 Figures from October 2018 reveal that there were approximately 28,000 pensioners claiming PIP in Scotland and 22,500 claims in Wales. In England, there were 220,000 recipients and the largest number of claims – 43,000 – was based in the North West of the country. Now, pensioners can expect to face checks every 10 years and may be allowed to simply fill in a form, rather than see an assessor in person under the new system. Similarly, during a question and answer session at Scope the Minster announced that she is working on ending traditional Conservative language of “scroungers and shrinkers” when talking about people claiming benefits. The Minister discussed “significantly improving” support for disabled people from the Department for Work and Pensions (DWP). What to you think of today’s speech from the Minister? Let us know on Twitter and Instagram. What’s the fuss about PIP? 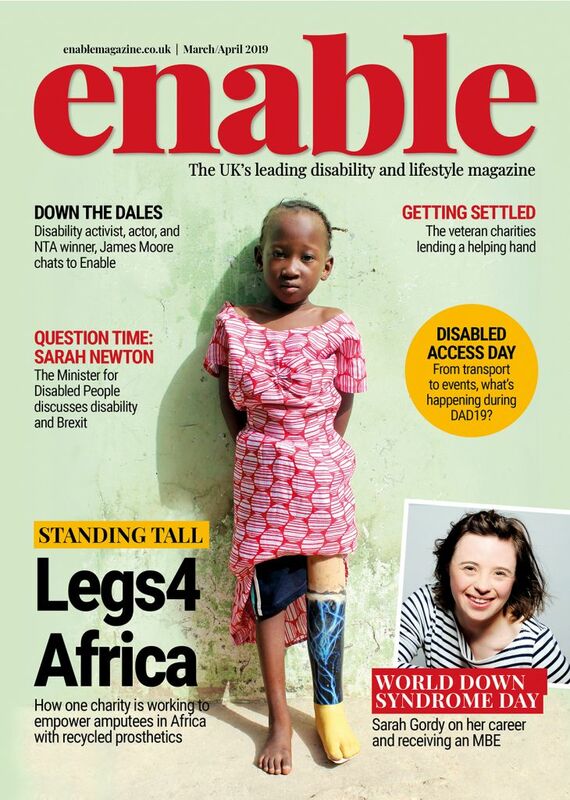 Be the first to comment on "Charities respond to Amber Rudd’s U-turn on disability benefits"